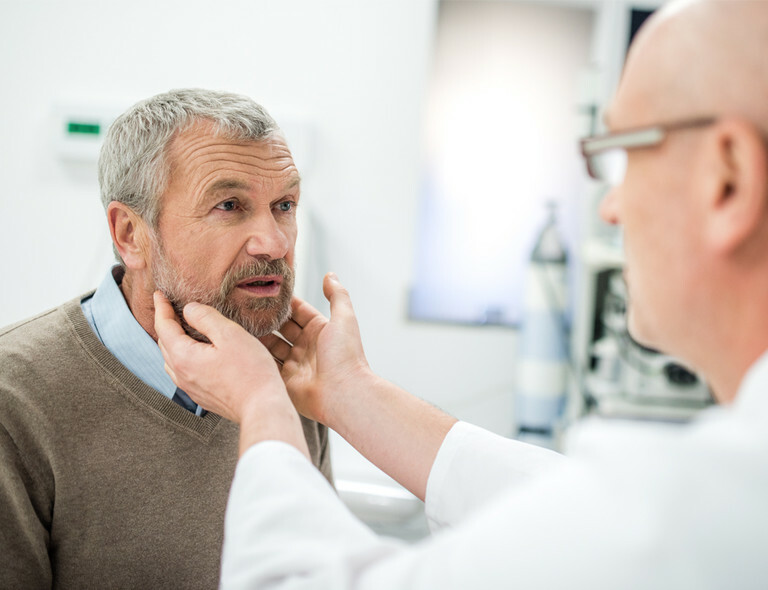 While this season is usually associated with the flu vaccine, adults, especially those who are older than 50, should also consider getting a vaccine for shingles. Shingles is caused by the varicella zoster virus, the same virus that causes chickenpox. After a person recovers from chickenpox, the virus stays inactive in the body but can resurge later in life. Symptoms of shingles usually start with pain, itching or tingling that lead to a rash, usually on one side of the body or face. The rash will blister and scab over in seven to 10 days. In rare cases – usually among people with weakened immune systems – the rash may be more widespread. The rash usually clears up within two to four weeks, but it can lead to postherpetic neuralgia, a burning pain in the area of the rash that can last long after the rash disappears. In most people it resolves within three months, but for about one in five people who are affected, it can last up to a year or longer. Topical treatments and oral medications to reduce the pain are also available for individuals who develop neuralgia. While the shingles virus isn’t contagious to most people, it is to those who have not been vaccinated with the chickenpox vaccine nor had chickenpox. Younger people can also develop shingles, but it is unlikely. Those who develop it tend to have weaker immune systems due to health complications or use medications that can weaken the immune system. As of October 2017, the main method of preventing shingles has been Shingrix, a two-dose vaccine series that can decrease the possibility of developing shingles by 96 percent, according to Morrison. The Centers for Disease Control and Prevention (CDC) recommends that people who have received previous shingles vaccines, like Zostavax, look into getting the two doses of Shingrix. According to the CDC, there is a nationwide shortage of the vaccine due to high demand. The CDC expects the shortage to continue through the end of the year. In response, the manufacturer is working to increase supplies for clinics and pharmacies. Morrison recommends visiting vaccinefinder.org, which shows nearby clinics and pharmacies that may have the vaccine in stock. She adds that individuals seeking vaccination should call their insurance provider to see if it can be covered, as it can cost several hundred dollars. For people who had their first dose of Shingrix more than six months ago, the CDC recommends the second dose of the vaccine be administered as soon as possible. Lake Nicaragua: Will Central America’s largest lake become a ‘dead zone’? EPA won’t ban pesticide chlorpyrifos; is it safe?